Erin Blagdon is a Canadian-born musician based in Orange County, CA, specializing in vocals, piano and music theory. She currently holds a Bachelors of Music in Church Music from Vanguard University of Southern California where she specialized in voice and excelled at music theory. She is in the process of completing her masters degree and has Ph.D. aspirations. Erin first started playing piano at the age of 7 through the Royal Conservatory of Music in Canada. At this time she learned and came to appreciate the works of Bach, Beethoven and other prolific composers that have shaped the course of music. She completed her RCM examinations in piano performance, music theory and music history. At age 12, Erin came to love singing when she sang in the Saskatoon Children’s Choir and traveled to France and Spain to compete in Festival Internacional de Musica de Cantonigros, taking home first place. From there she performed in a variety of choirs, vocal jazz ensembles and musicals. Erin first studied music at Briecrest College in Saskatchewan before transferring to Vanguard University. Here she received the award for ” Most Outstanding Transfer” and the award for “Music Theory”. She completed her senior recital in Fall of 2013 where she sang pieces composed anywhere from the 15th to the 20th century in English, German, French, Spanish and Italian. 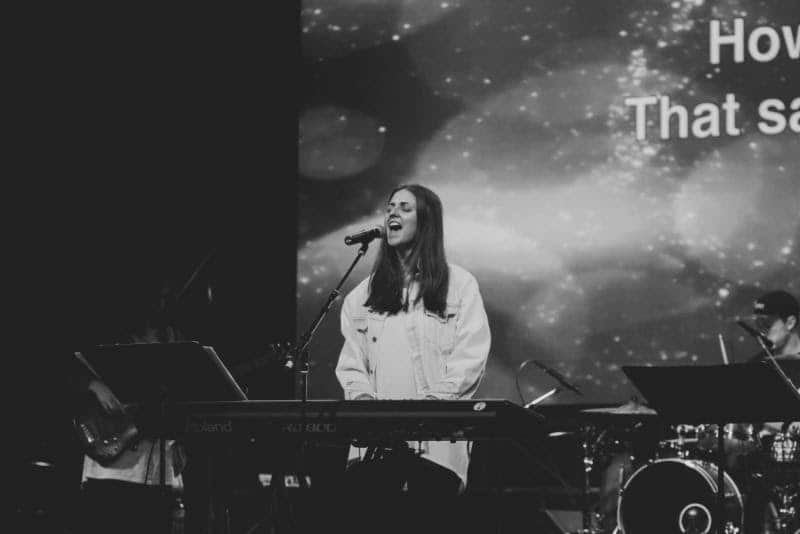 Erin also has experience with writing and recording and is a part of Newport Church where she worship leads, music directs, plays piano and tours. Erin has privately taught piano and voice and has tutored students in music theory and music history since 2013. Her extensive knowledge of music theory, classical piano and classical vocal techniques combined with her love for alternative rock, classic rock, jazz, R&B and pop allows her to apply classic technical training with the repertoire that her students love. Erin is passionate about music and loves to create an atmosphere where learning music is fun and enjoyable.